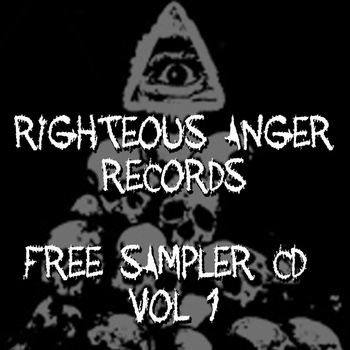 Brand new 30 track sampler is out now for free from Colwyn Bay’s Righteous Anger Records. THIS was a highly anticipated show, the headliners a legend, but still the expectation underestimated how amazing it was going to be. First up was the latest incarnation of Newbury/Basingstoke hard-core band, Just Add Monsters. This show marked the debut for their new guitarist Kim and a complete new re-birth for the band. They seemed re-invigorated, playing harder, faster, tighter than ever before, thus getting the night off to a flying start. 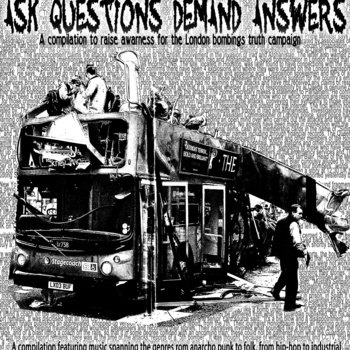 Another selection of punk to finish of the weekend (reserving Monday for recovery). Saturday had seen a slightly mellower evening than the grind/death horror/pleasure of Friday, ska punk from Smoke Like A Fish and Luv Dump in the salubrious surroundings of Llanfairfechan Sailing Club. Down on the seafront, with a backdrop of setting sun, food laid on, no entry fee just donations for the bands, and good company. The locals didn’t seem to mind the invasion at all, it was an excellent party atmosphere at this annual event.